Beaucourt (Japy) Message portable typewriter. 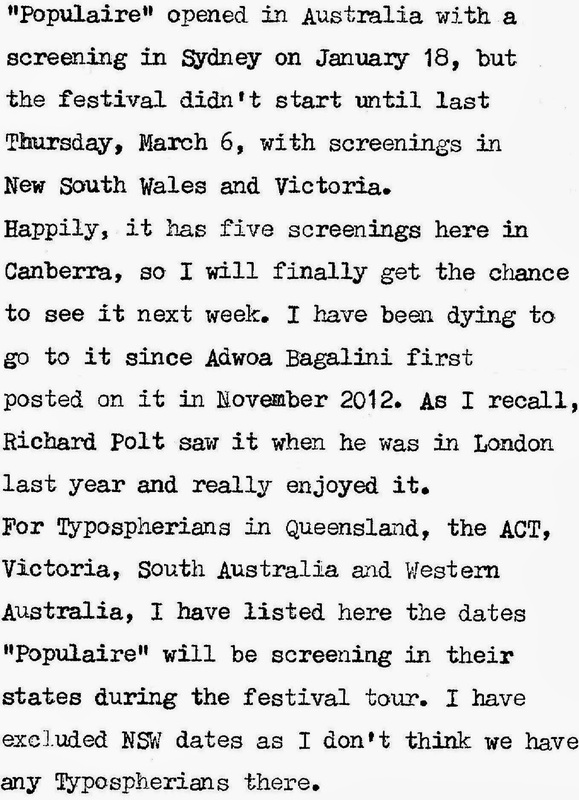 I hadn't noted Populaire being mentioned on any Australian blog, so thought I'd better alert Aussie Typospherians that it was right now touring the country. Maybe everyone else knew but me! 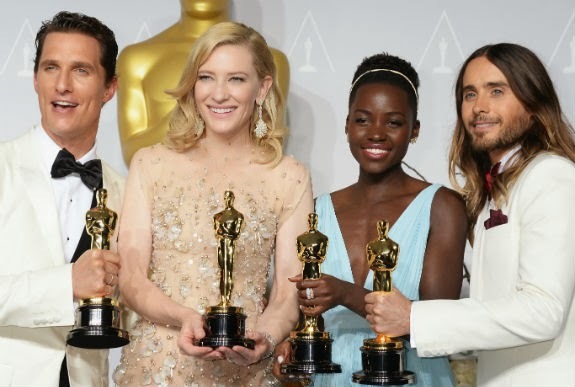 I think it's the first time I've ever managed to predict all top five winners. Like picking the Melbourne Cup! 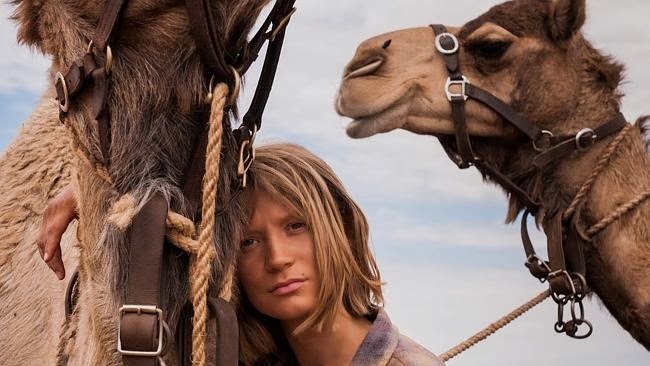 Mia Wasikowska as Robyn Davidson in Tracks. 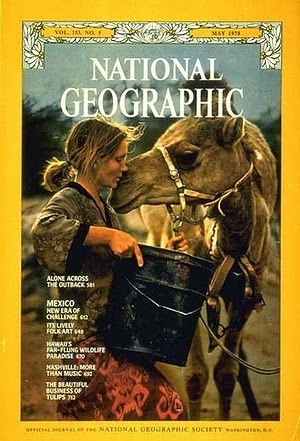 The real Robyn Davidson in 1977. 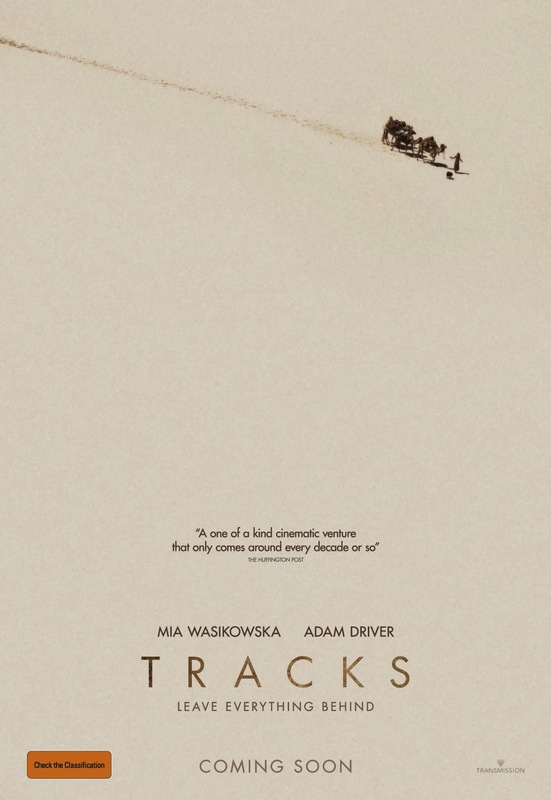 Mia and Adam Driver in Tracks. Thanks for the tip-off. I'll definitely be seeing "Populaire". 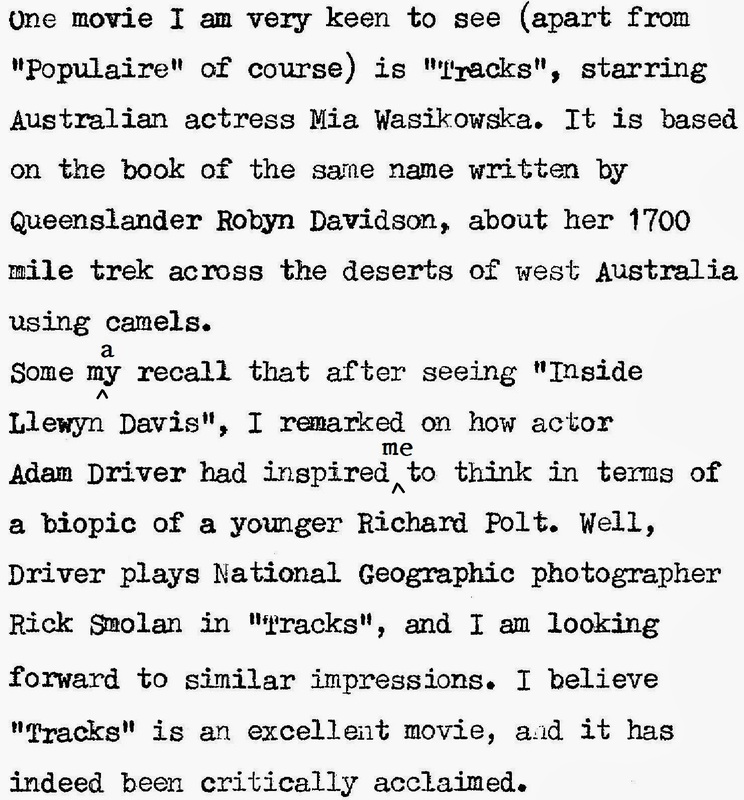 I Was amazed at how alike Mia Wasikowska and Robyn Davidson are! "Populaire" is indeed a delightful movie. 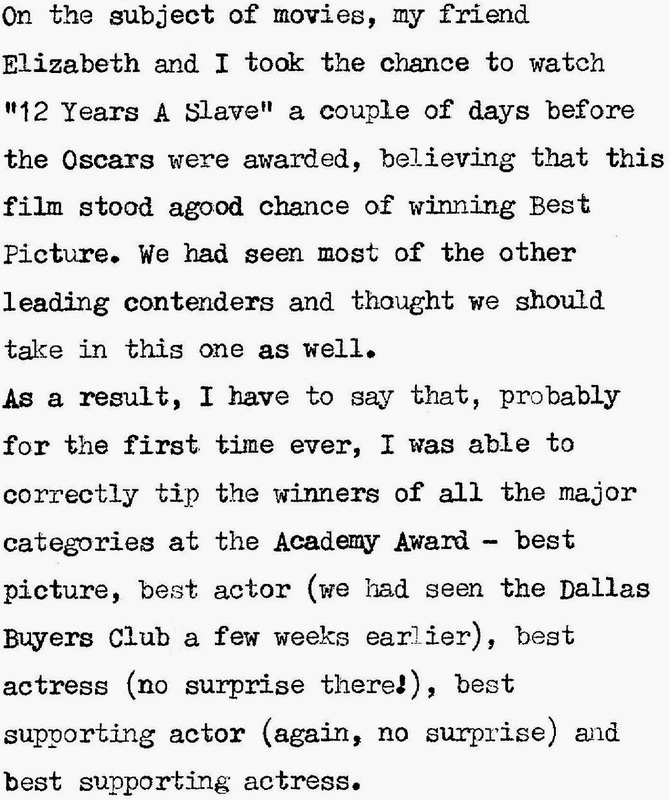 Although a current film, somehow the director has given it the character of one made in the 1950's. It is available to view "on demand" via Netflix. 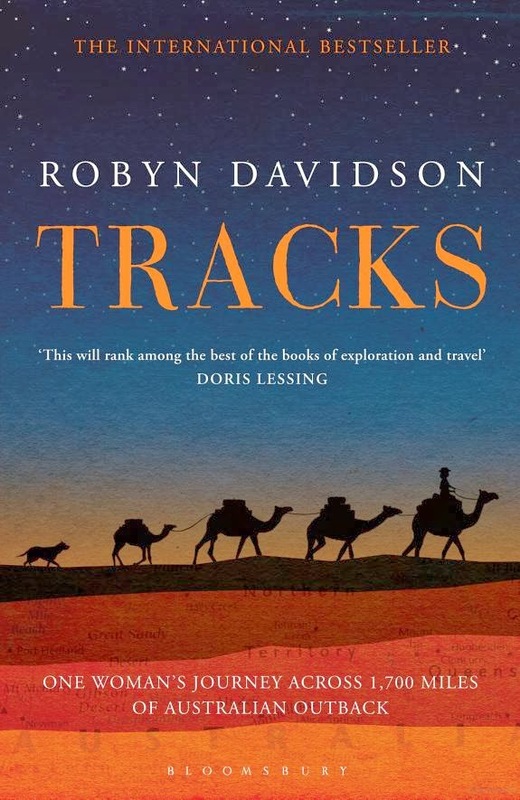 They sure did find a dead ringer for Robyn Davidson. 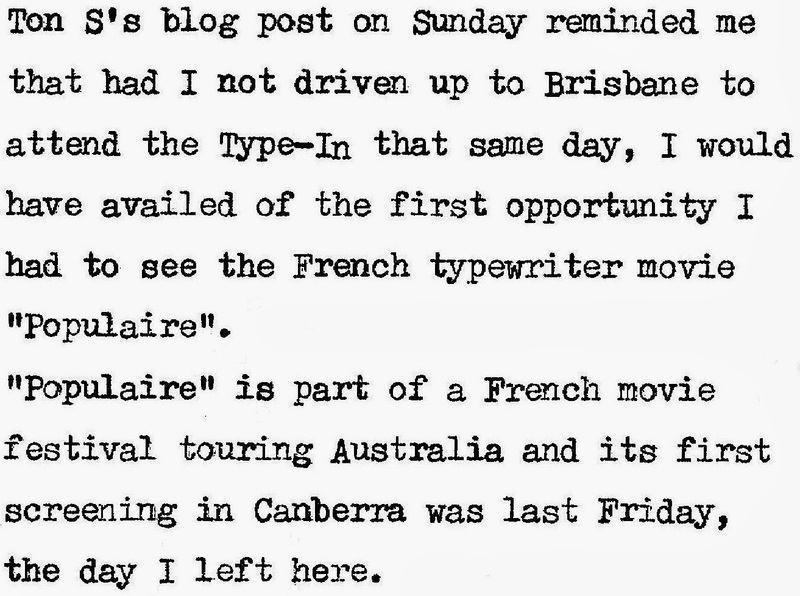 Yes, I had a smile on my face throughout "Populaire." It was lots of fun. 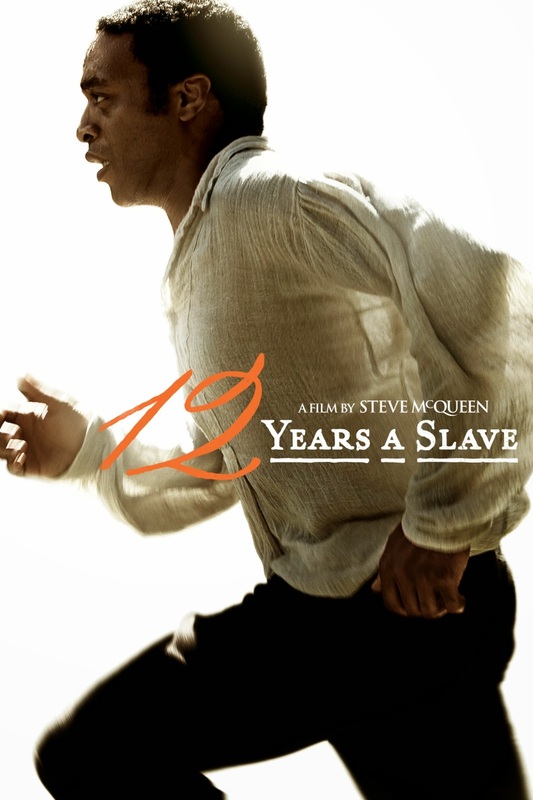 I'd like to read 12 Years A Slave sometime. 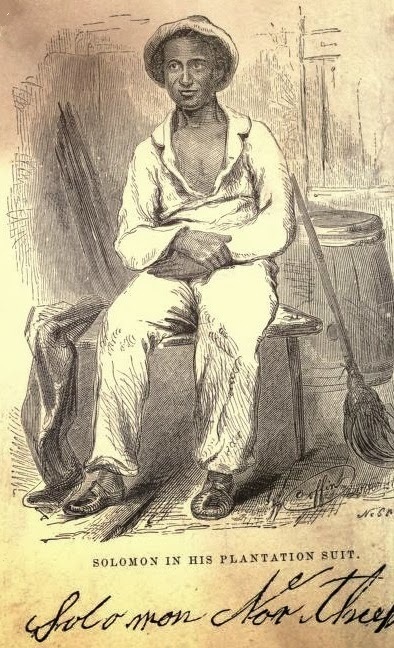 The Narrative of the Life of Frederick Douglass is one of my favorite books. 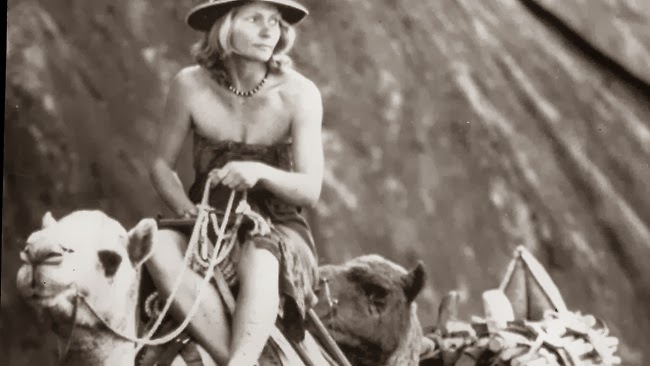 It never fell into obscurity, but Northrup's story did until this movie came out. What no NT? Awww man. 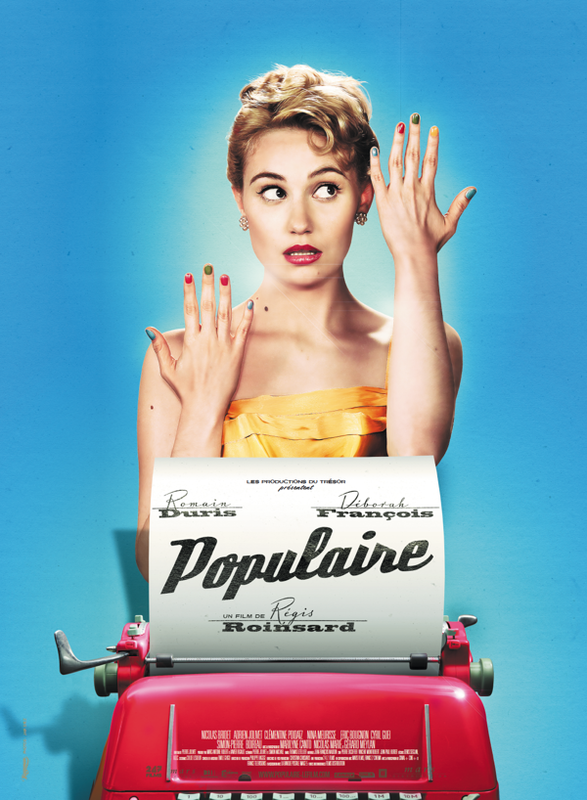 Hopefully I get get a copy of "Populaire" sometime!